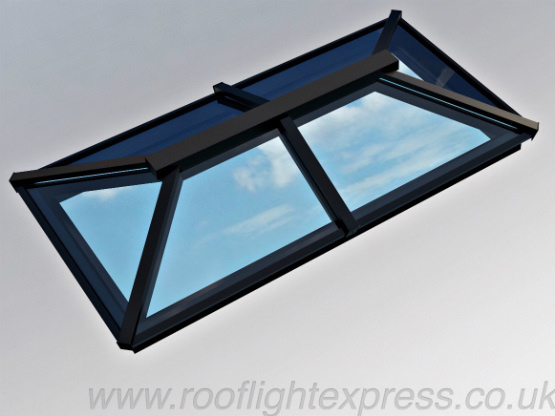 Our traditional roof lanterns offer unrivalled elegance and sophistication. Creating a more traditionally styled lantern which will not only add a look of pure indulgence to your property but also one of classic aesthetics. 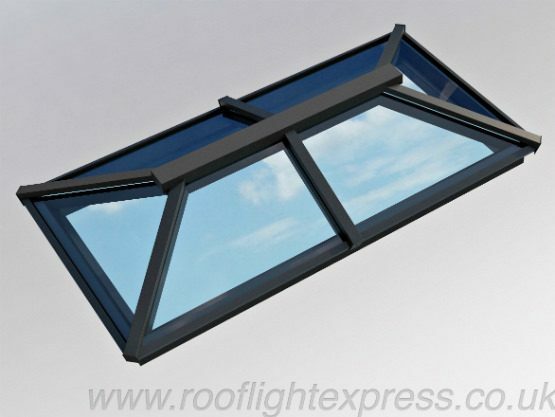 With our ultra slim-line glazing bars you are guaranteed that your roof lantern will achieve beautiful clean sight-lines which will add to the classic styling. 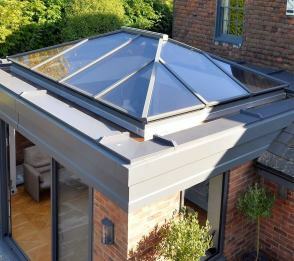 The traditional roof lantern like all of our other roof systems offer an outstanding level of thermal performance and are glazed as standard with toughened, solar reflective and self-cleaning double glazed glass units which are available in a choice of either blue tint or neutral tint and no extra charge. NOT SURE HOW TO MEASURE KERB DIMENSIONS? CLICK HERE TO FIND OUT HOW – BEFORE YOU ORDER. 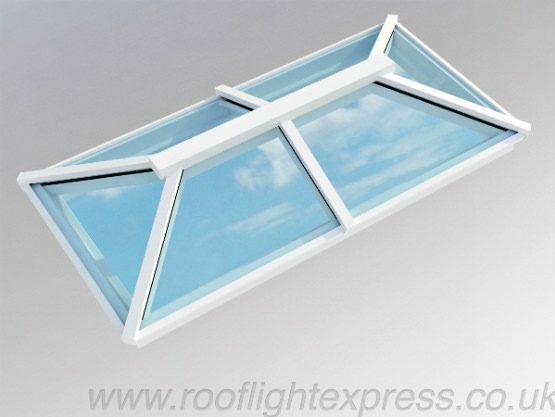 Our aluminium style Traditional Roof Lanterns are pure engineering genius. 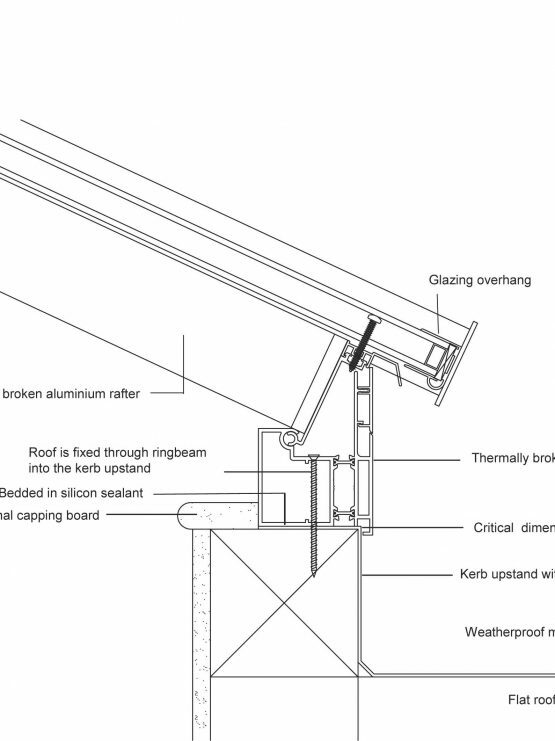 Super strong but super slim-line aluminium glazing bars create clean lines with outstanding thermal performance. 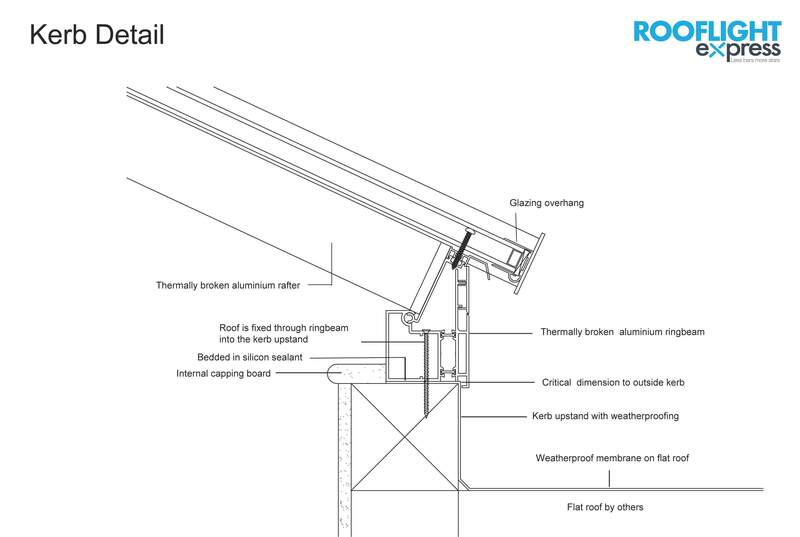 When compared against a more standardised PVCu capped conservatory/lantern roof offered by competitors you will discover our 40mm wide glazing bars and internal ridge section can reduce the visible width and sight-lines of the rafters by up to 30% and the main internal centre ridge section by as much as 70%. Again this ensures the maximum amount of glass area and natural light is achieved. The aluminium glazing bar sections are powder-coated in a range of stocked colours offering outstanding product durability. We are also happy to offer bespoke RAL colours upon request. This high performing solar controlled glass not only helps to reduce glare but also controls temperature build up in the warmer days of the year. The glass units also have a thermal coating to the inner glass pane which reflects heat back into the property in the colder months. Truly a product for all seasons.